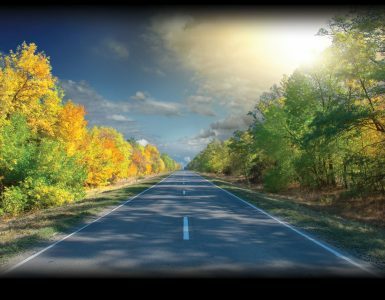 Plan your meeting with a comprehensive view of our destination for the optimum attendee experience. Tap into our local expertise about everything you never knew you needed. 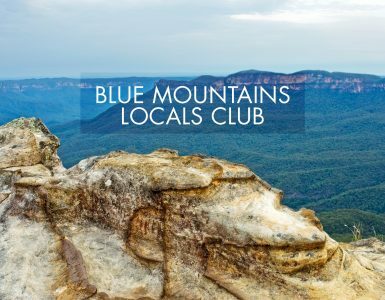 Check out these ideas for things to do in the Blue Mountains in the winter. Start the day with an energising session in one of our naturally lit conference rooms, taking in bushland views as you discuss new ideas and concepts. Surprise your delegates with a morning tea coffee cart and Josophan’s Chocolate tasting to motivate them for the day ahead and satisfy their sweet tooth. Take advantage of our flexible spaces for the afternoon session by splitting into smaller breakout groups. Cap of a successful meeting day than with a team building bonfire on our oval. Socialise in an engaged environment and inspire your team over a BBQ or toasted marshmallows. 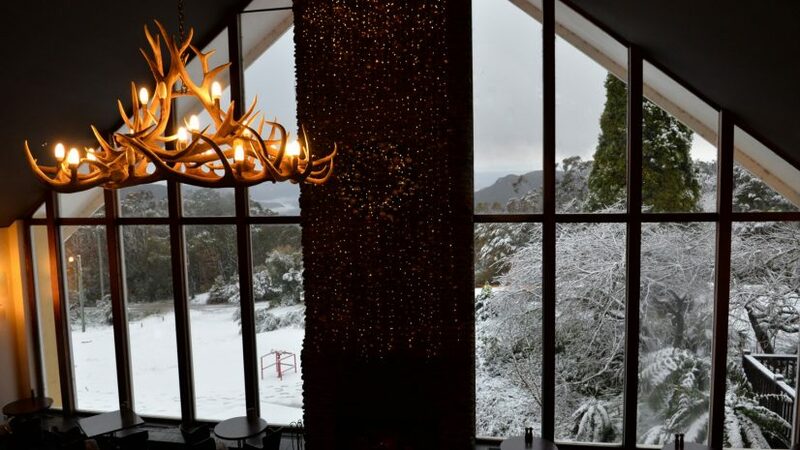 Wake up to a delicious buffet breakfast in Jamison’s Restaurant with sweeping views of the spectacular Jamison Valley. Recharge with a group lunch in Governors and take in the beautiful view of Australia’s backyard. 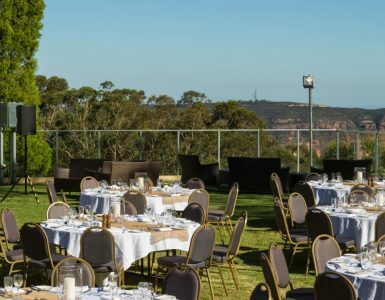 Whether you want a casual buffet or three course menu, our Executive Chef John Slaughter and his event catering team have designed a menu to suit all tastes, allergies or requirements. After an afternoon of conferencing, finish your business retreat by taking on the Master Chef challenge. Put your team building skills to the test with a fun and actioned-packed cook off! Step into a winter wonderland and enjoy our Yulefest celebrations as we deck the resort out with your Christmas favourites. Catch a glimpse of Santa, take a picture with the toy soldiers or admire the beautiful lights display created by our very own Event Production Team. Once you’ve settled in, let Blue Mountains Explorer Bus do all the driving while you sit back and appreciate the sights on the only double decker bus fleet in the mountains. Hop off at Leura Village and browse the boutiques or wine and dine on fresh and healthy seasonal food, fine coffee and the very best service. Wind down in The Club Room or Misty’s with a fireside whiskey or wine tasting and sensory exploration as you prepare for the next day.